The first documentation of mulberry trees reports them as originating in China. The Chinese discovered that silkworms loved to eat the leaves of this fast-growing tree. 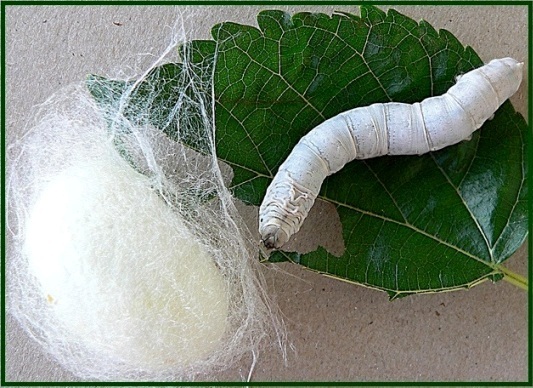 The more the silkworms ate the mulberry leaves, the more silk they produced. The Chinese were the first to cultivate mulberry trees in rows for increased production of silk. 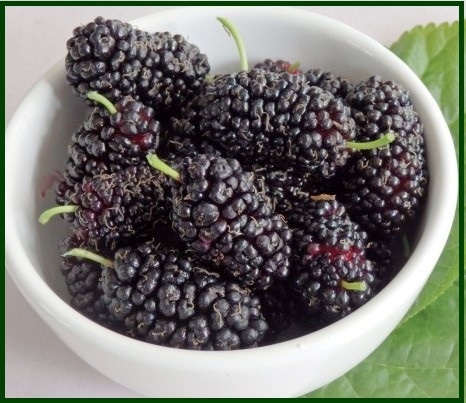 Mulberries are delicious and nutritious berries that are enjoyed by people all over the world. 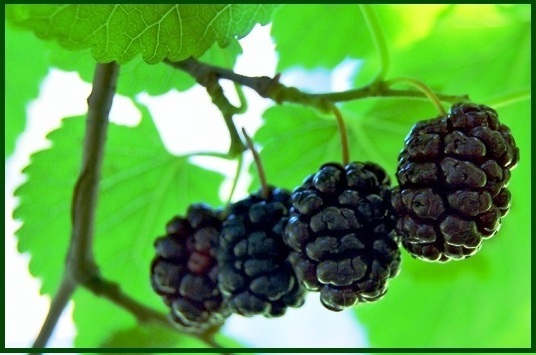 Mulberries are produced from Morus Alba Tree. 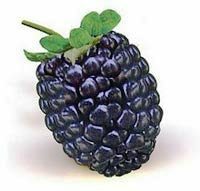 It is a naturally sweet fruit that looks quite similar to blackberry and tastes like grapefruit. Mulberry grows on trees and is cultivated in warm regions of Asia, Africa and America. 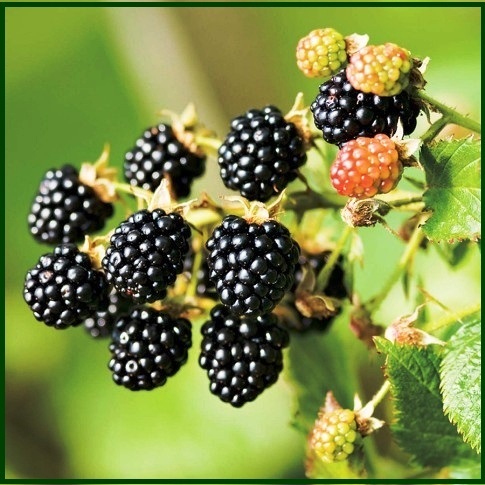 There are several varieties of Mulberries which include, white, red, black and blue versions of the fruit. Mulberry trees are a fruit-bearing tree that can grow up to 10 feet per year and reach full maturity at 30 feet tall. The leaves of this fast-growing tree are a favorite food of silkworms. The sweet, plump, juicy berries of the mulberry tree provide a delicious snack for birds, deer and other wildlife, as well as for humans. The trees lose their leaves in the winter but come back the following season even lusher than the previous year. The berries become ripe in May. The mulberry fruit is, 2–3 cm (0.79–1.18 in) long. Immature fruits are white, green, or pale yellow. In most species, the fruits turn pink and then red while ripening, then dark purple or black, and have a sweet flavor when fully ripe. Mulberry is a powerhouse of nutrients and is an excellent source of protein, of iron, calcium, Vitamin A, C, E and K, Folate, thiamine, Pyridoxine, Niacin and fiber. 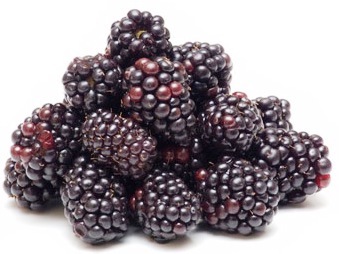 Resveratrol, an antioxidant, is found plentiful in mulberries. It helps to promote heart health and overall vitality. Mulberry is also rich polynutrients like anthocyanin, flavonoids, lutein, zea-xanthin, B carotene and A carotene. Ageing: Ageing is caused due to cell damage caused due free radicals. Free radicals are produced due to oxidative stress. The antioxidants leutin, zea-xanthine, carotene and phytonutrients which it contains neutralize free radicals and protect from ageing. Anemia: Mulberries are rich in iron which protect against anemia. It is effective to cure anemia. 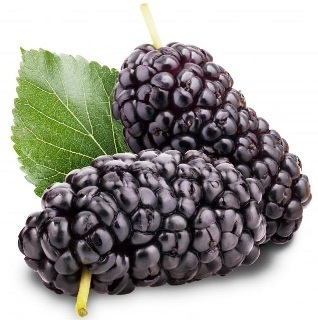 Blood Clots: Mulberries are known to improve blood circulation and are beneficial as an anti-inflammatory that helps to lower the blood pressure and makes you less susceptible to blood clots and strokes. 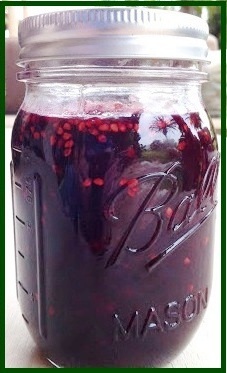 Blood purifier: Mulberries are a great blood purifier. It also improves blood circulation. Brain: Mulberries are good to increase memory and promotes a healthy brain. Cancer: Mulberries are rich in antioxidants and phytonutrients which protect from cancer. It is also effective to stop the growth and spread of tumor cells. Cholesterol: Eating mulberry on regular basis will keep the cholesterol level within limits. Constipation: Mulberries are rich in fiber which improves digestion thus prevent constipation. 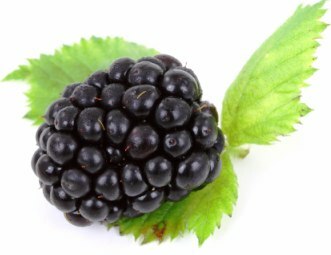 Diabetes: Flavonoids present in mulberries proves best food to prevent sharp rise and fall of sugar level in the patient. 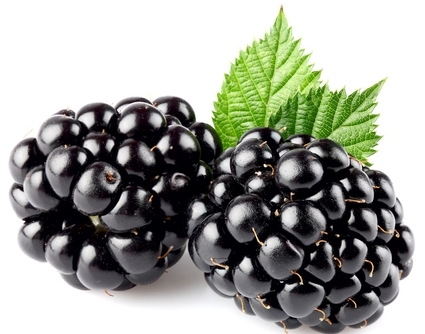 Hair: Eating mulberries strengthen, nourishes and promote hair growth. It is used to prevent early graying of hair. Heart Health: Eating mulberries prove beneficial to the heart. 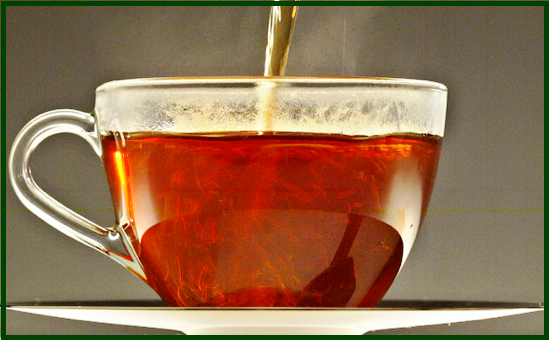 It strengthens the nervous system and reduces bad cholesterol thus preventing blockage in the flow of blood. So it is effective to prevent heart attack and stroke. Immune System: Mulberry is rich in Vitamin C which increases immunity to fight against common disease like cold, flu or any infections. 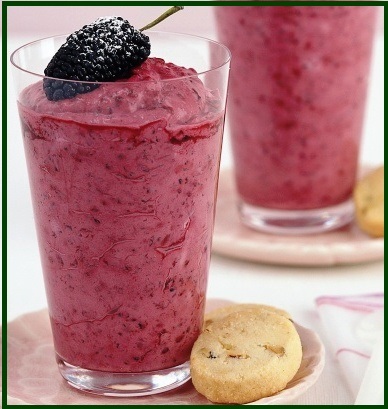 Liver: Mulberries are well-known to cleanse the liver. Vision: Eating mulberries improve eye vision. It also protects the eye from free radicals which is the cause of eyesight loss and retina degeneration. Mature white and red mulberries can be found during the later part of spring or during the early stage of the summer season. Black mulberries mature only at the end of summer. Once the berries are ripe, it is best to harvest them as it is well-known that birds will get to them quickly. If you are buying them from a store, you should make sure that they are plump and have a rich color. Unless you are getting white mulberries, make sure to avoid mulberries that are pale in color as this shows that they have not ripened yet. If you have a mulberry tree, it is not a hard task to harvest the fruits. All you need is a tarp to cover the ground under its branches and shake them to make the berries fall on the tarp. You will need to repeat the process every other day. 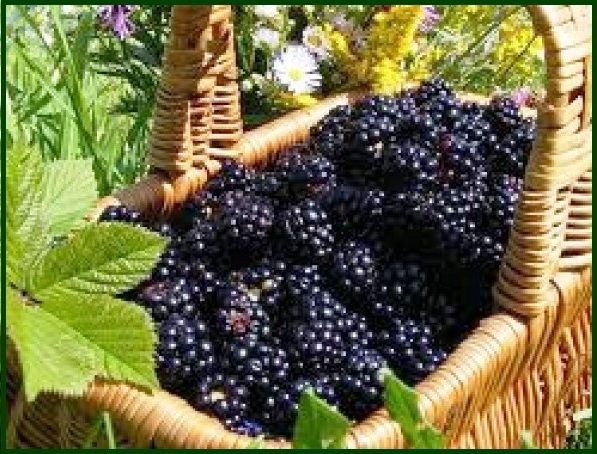 Once you have collected the berries, put them into baskets. Remember not to make the baskets too full as the ones at the bottom will get crushed, ruining them. The next step is to store them in containers that are airtight. You can wash the berries before storing them or wash them before you use them. These fruits can be stored in your refrigerator for about 3 days. If freezing them after harvest is better for you, you can wash and dry them gently by patting them with a soft cloth or tissue and store them in a sealed bag. 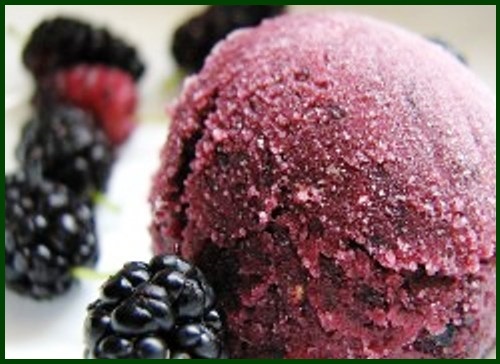 You can leave mulberries in your freezer for about 3 months. After cleaning, gently pat them dry using a soft cloth. 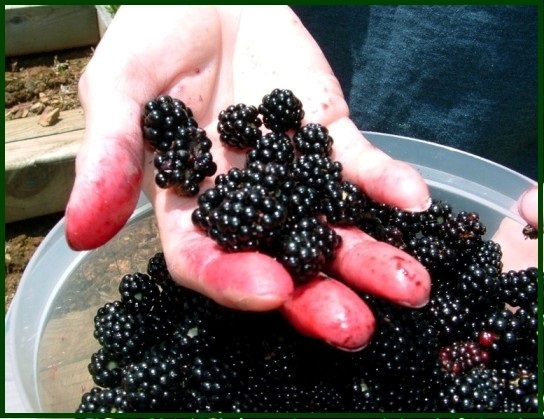 Take care not to squeeze or press the berries, else they will spoil, and stain cloth, hand, etc. Then, trim away its stem end by simply pinching off with fingers or either using a small scissors or paring knife. Mulberries and their leaves can be used to make teas and other beverages. 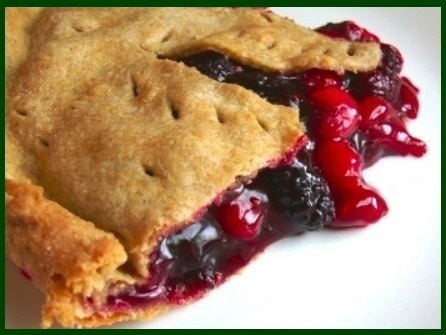 They make great fillings for pies as well as a wide range of delicious desserts. 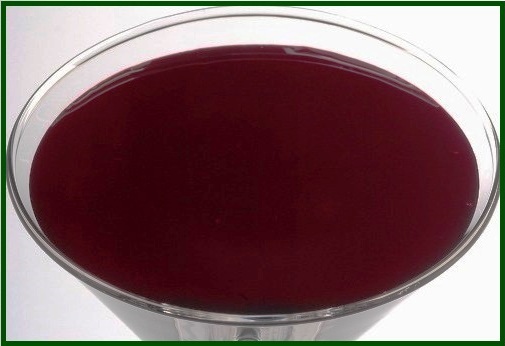 Fresh mulberry juice is healthy and delicious. 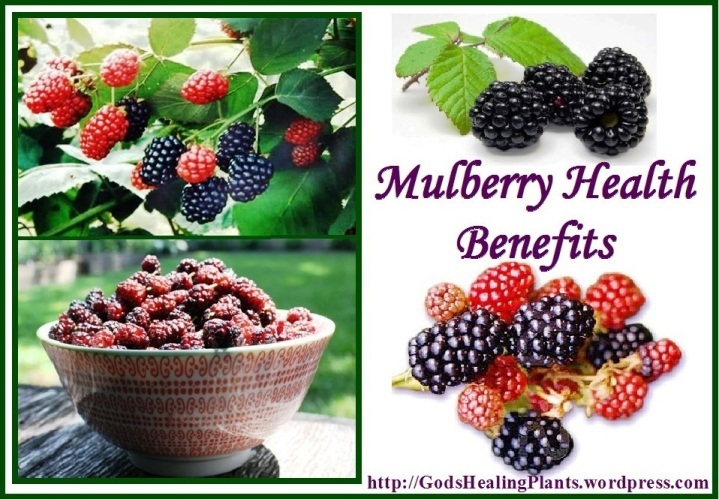 Since mulberries are highly dense with potassium it creates discomfort to the kidney patient. 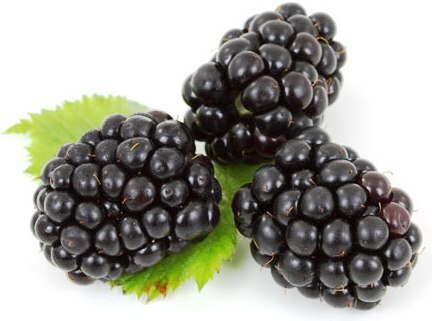 Therefore these patients need to avoid eating large quantities of mulberries. Always take the advice of your physician or dietician. Purdue University Center for New Crops and Plant Products: Morus Alba L.